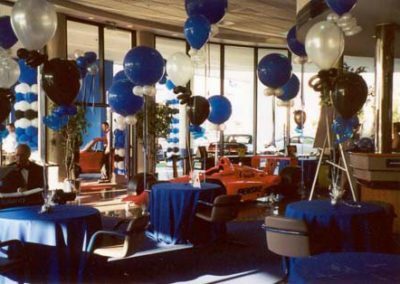 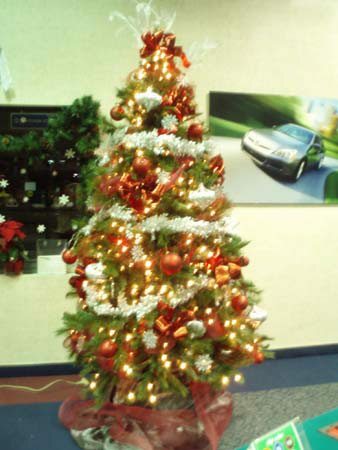 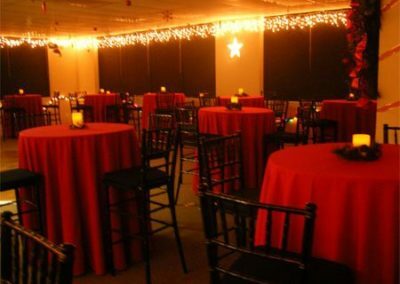 In today’s corporate environment, entertaining can be quite complicated. 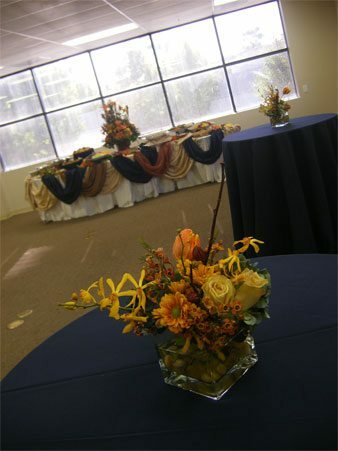 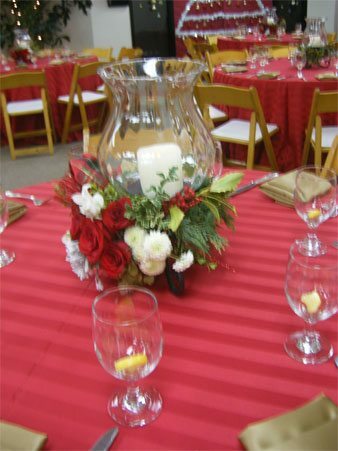 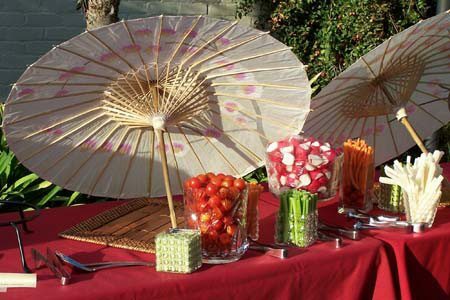 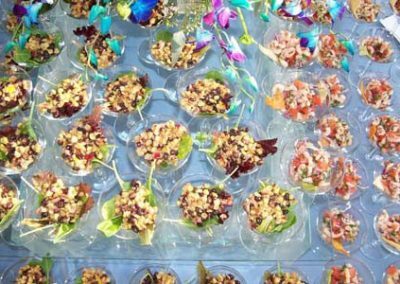 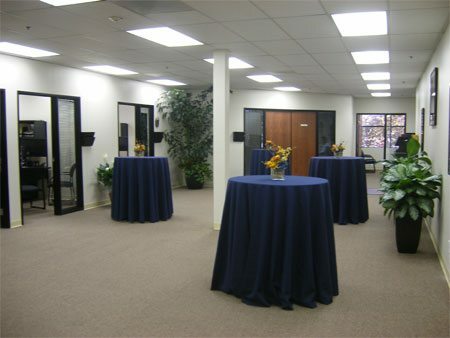 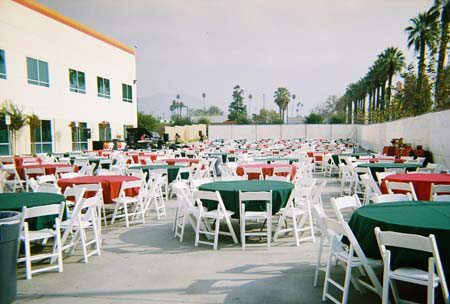 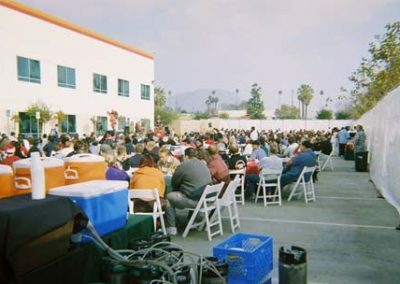 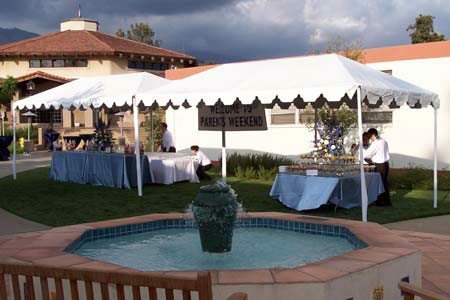 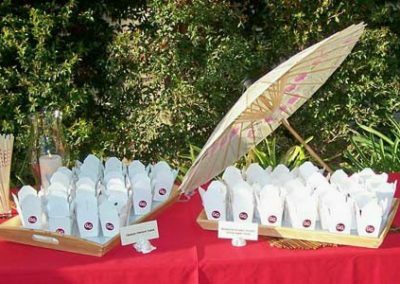 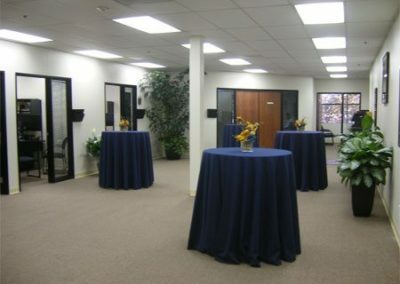 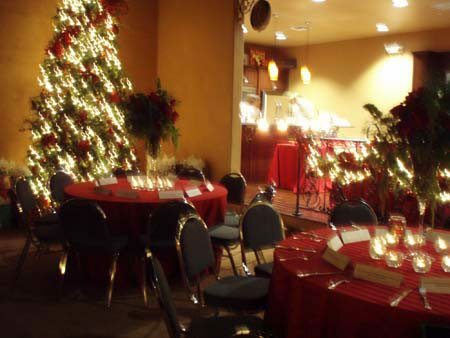 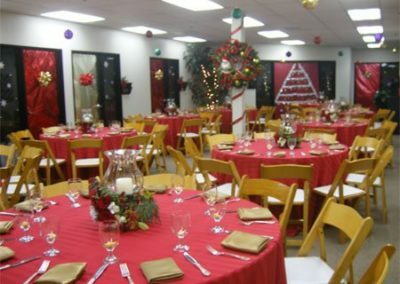 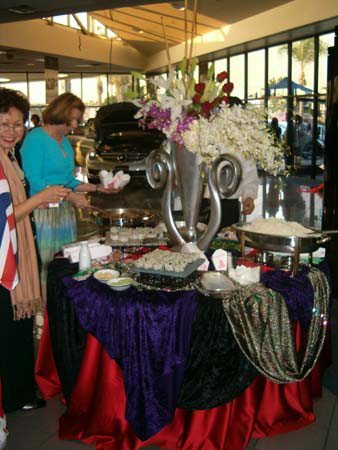 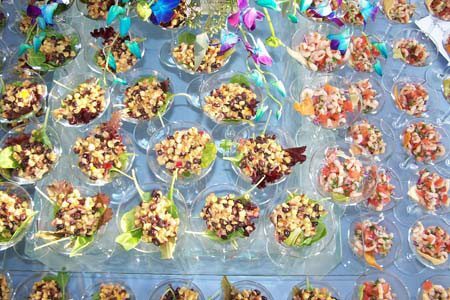 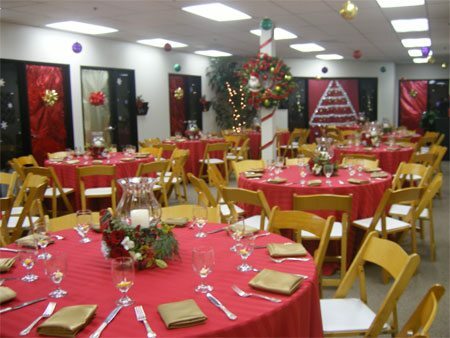 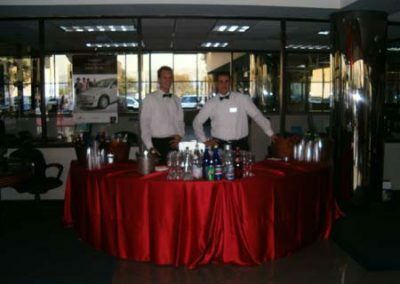 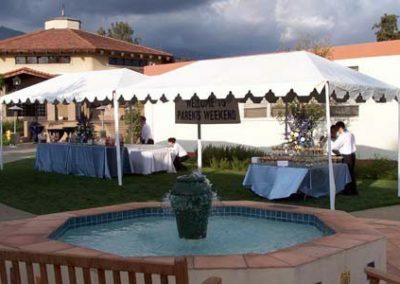 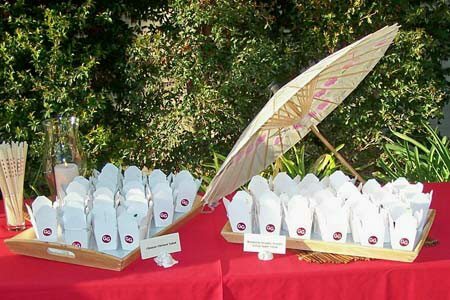 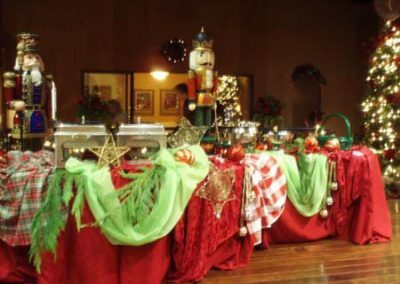 At Gourmet Gourmet Catering Inc., we recognize the intricacies of corporate events and can assist you with every detail. 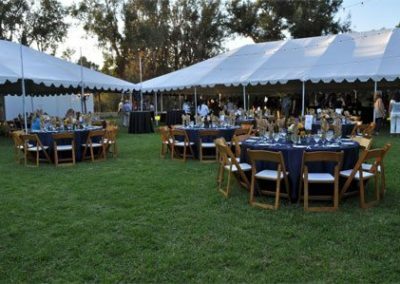 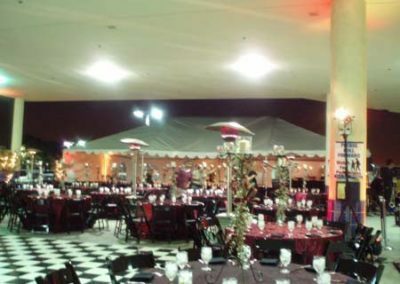 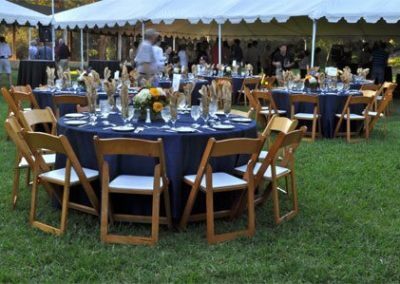 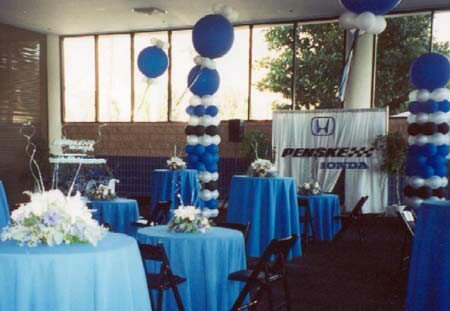 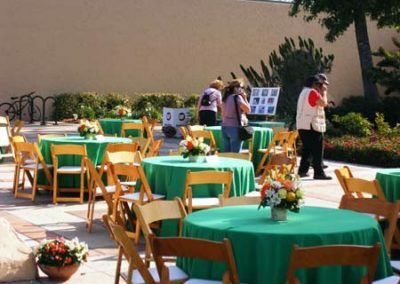 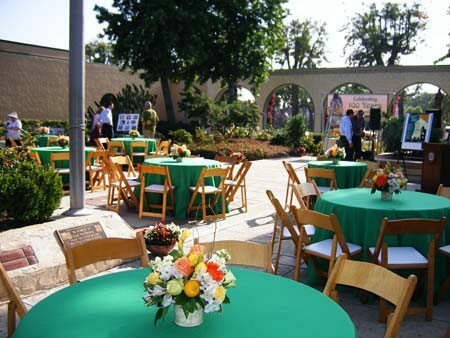 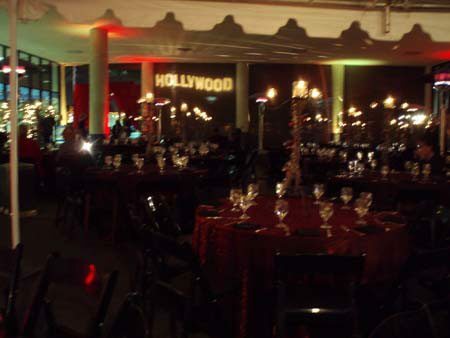 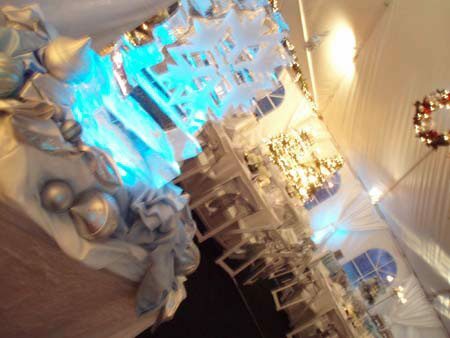 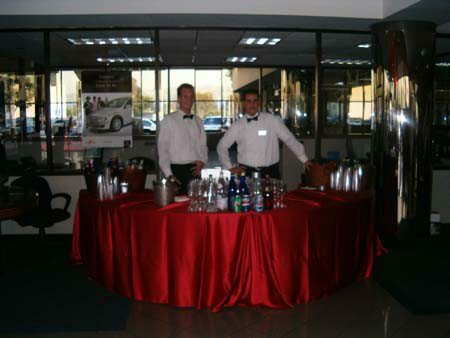 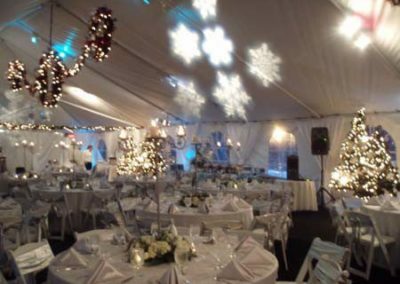 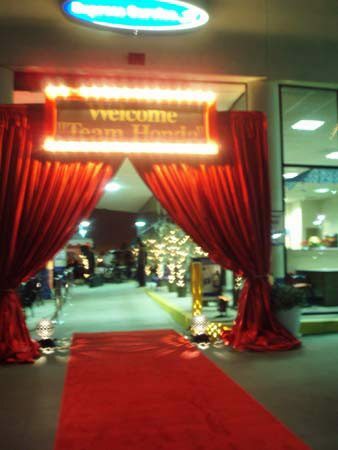 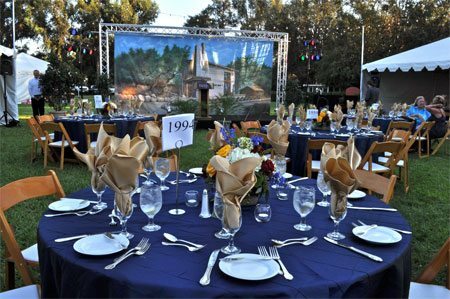 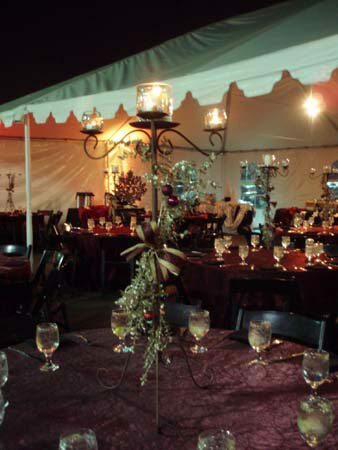 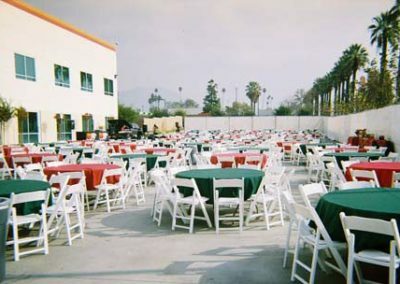 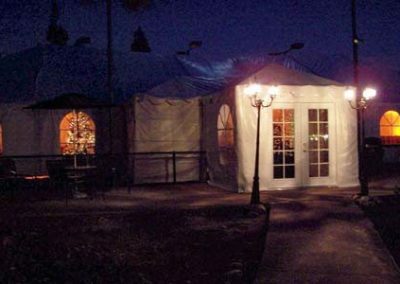 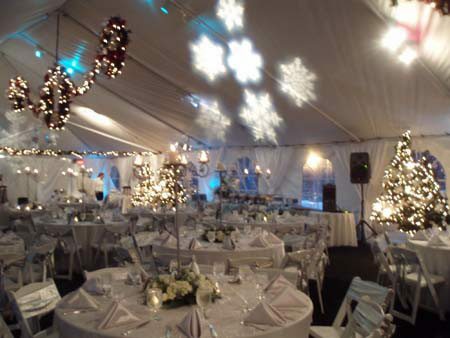 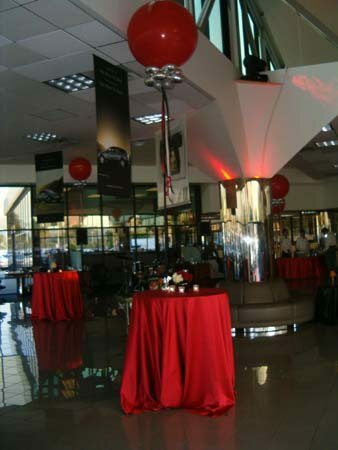 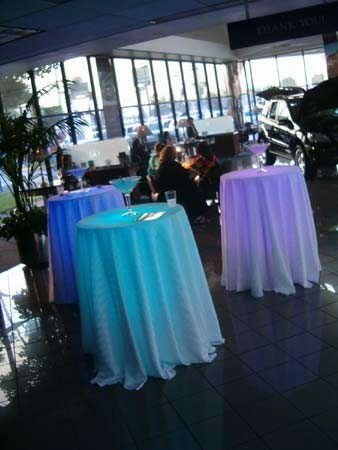 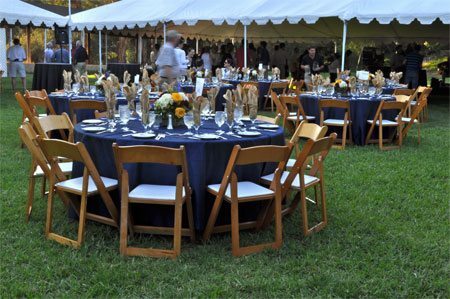 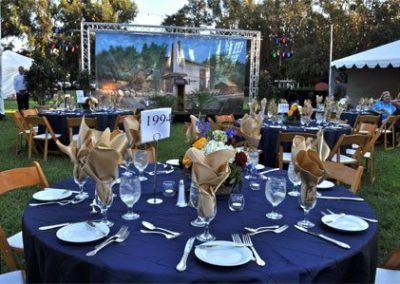 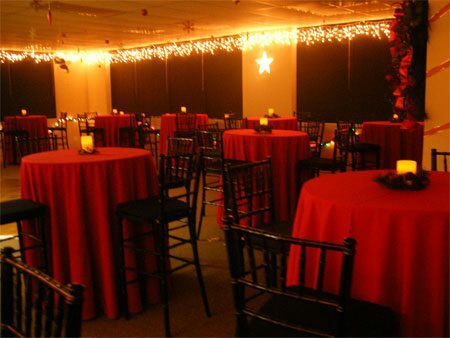 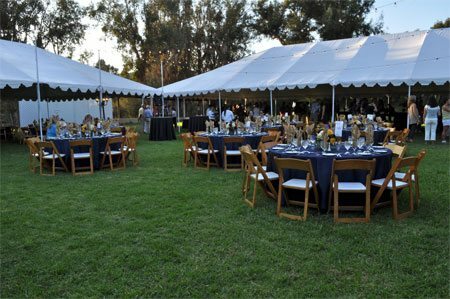 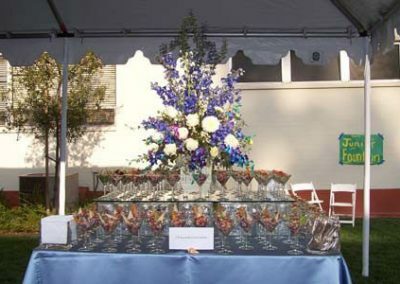 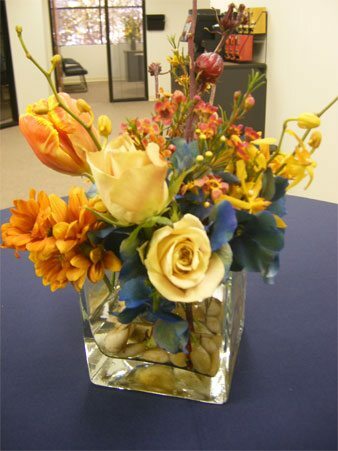 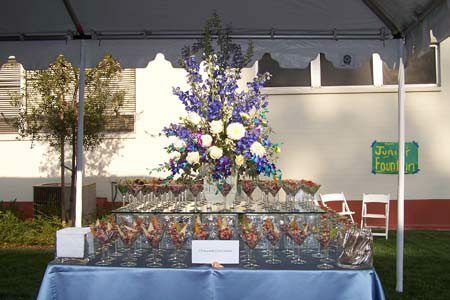 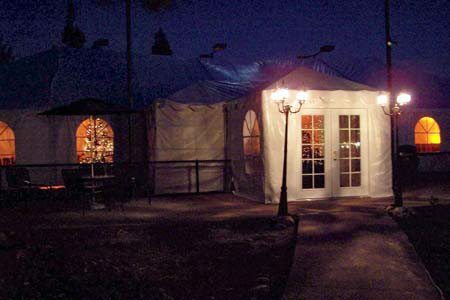 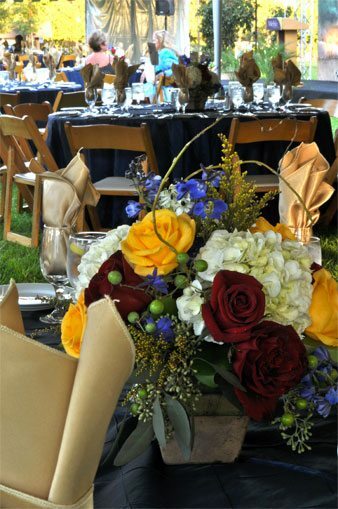 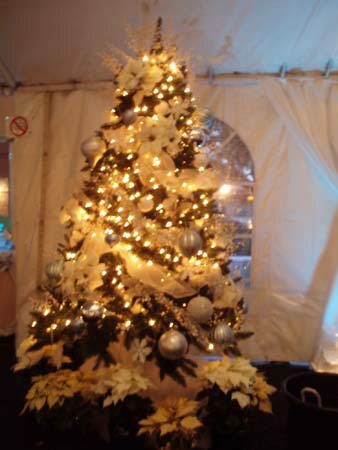 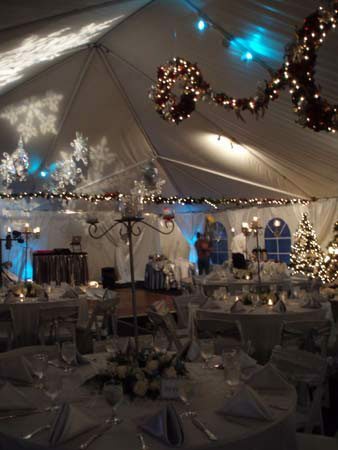 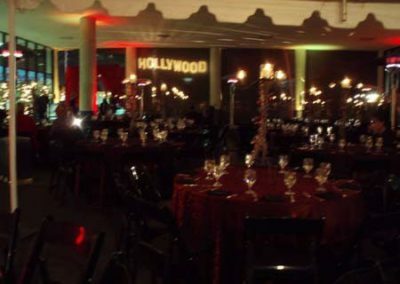 From corporate picnics to formal galas, we will expertly build an event to dazzle your clients. 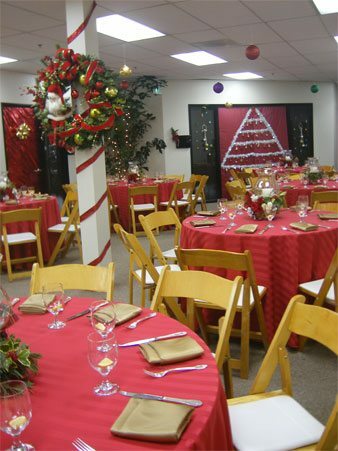 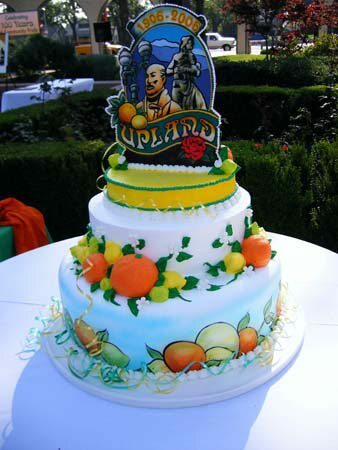 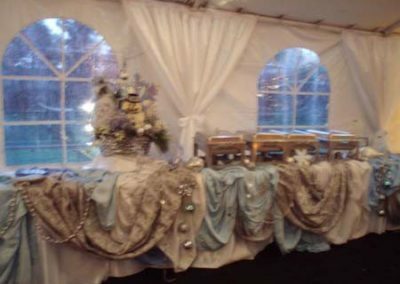 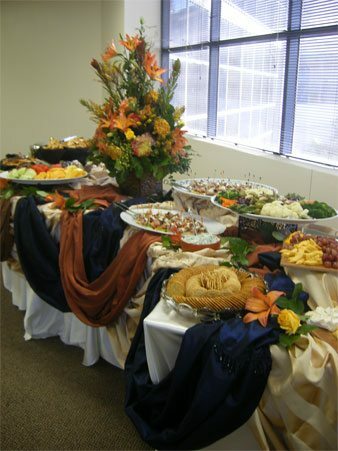 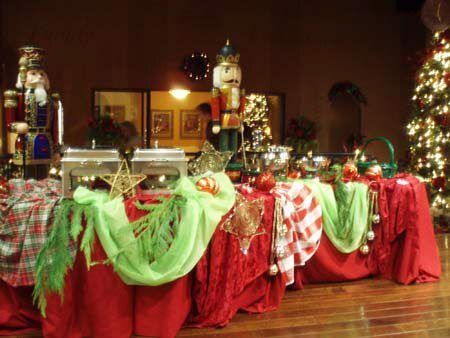 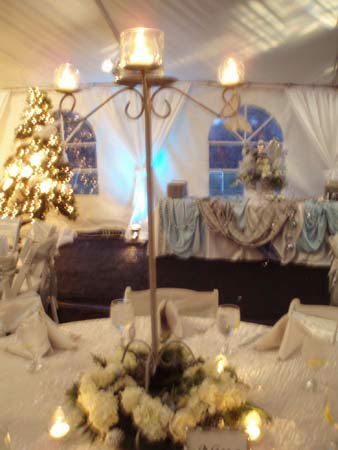 At Gourmet Gourmet Catering Inc., Our Catering Professionals will make your visions come to life!